Your knees endure a lot of pressure when you lift weights. 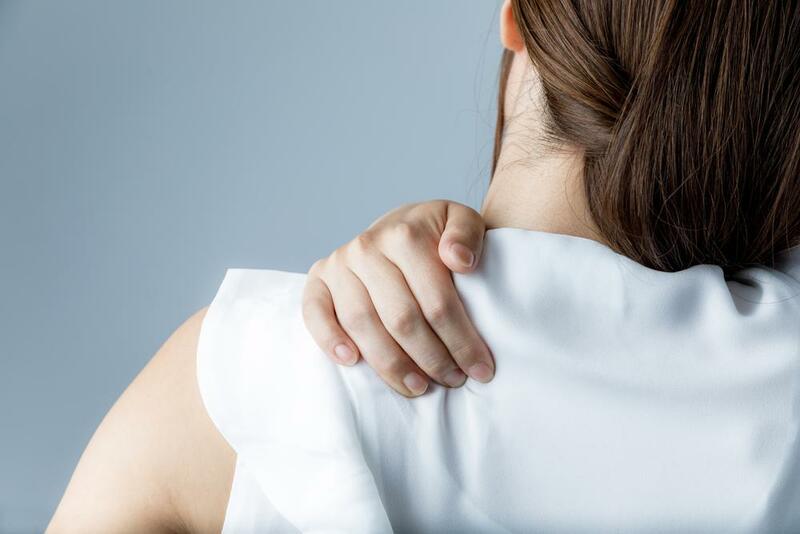 Here’s how to protect this vital joint from damage. Comprised of an intricate interconnection of bones and ligaments, knees are the largest joints in the body. The anterior cruciate ligament (ACL), the posterior cruciate ligament (PCL), the medial collateral ligament (MCL), and the lateral collateral ligament (LCL) all attach to the femur, tibia, fibula and patella bones, forming a structure that enables us to bend, rotate, and extend our legs. 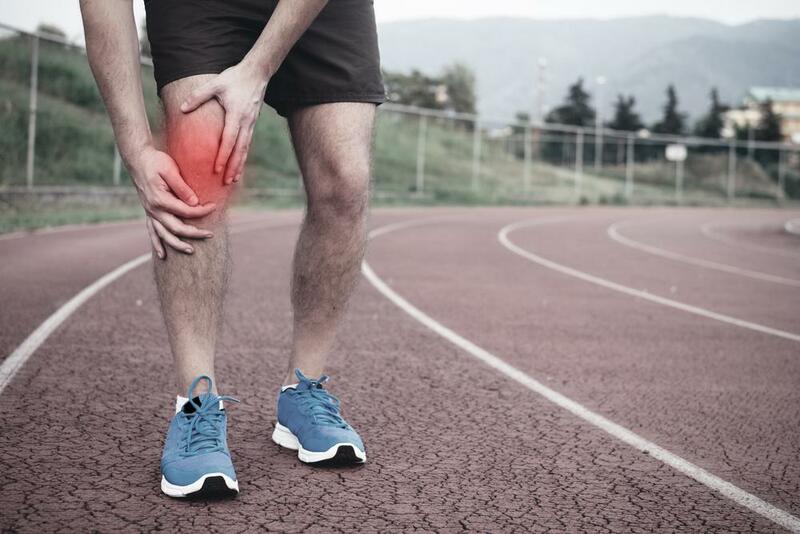 Given the complex nature of the joint, it’s no surprise that our knees are especially vulnerable to injury as well as degenerative conditions such as arthritis — and some types of exercise, such as weightlifting, can be particularly tough on the knees. When you walk, your knees support three to five times your body weight, so you can imagine how much more pressure you put on the joint when you lift weights. In fact, squats multiply that force by 7.5 times. You don’t have to give up weightlifting to avoid knee trauma, however. By following these four tips, you can keep your knees healthy during high pressure exercises such as squats and leg presses. 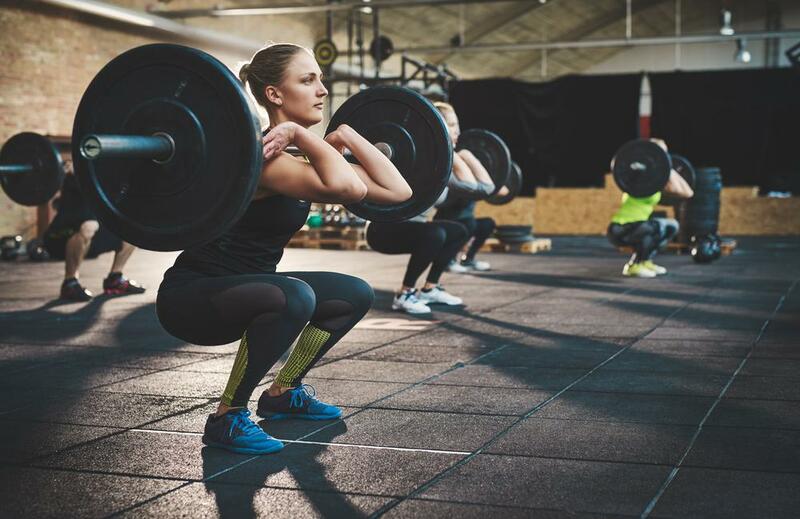 If you’re not following the proper form when doing squats, you could end up with patellar tendonitis, which causes severe pain in the back of the kneecap. As you do squats, be sure your knees align with your hips and don’t extend beyond your toes. Also, never lock out or keep your knees completely straight during seated leg presses. This will increase stress on the delicate joint instead of shifting the weight to the muscles. Maintaining a slightly bent knee during leg presses is recommended in order to avoid strain. Weightlifting taxes the body’s IT band, a piece of tissue extending from the pelvis to the shin bone. Lessen the strain on the IT band when squatting by keeping your knees aligned with your hips and toes. Strengthening your glute muscles can also prevent injury to the tissue. If you do experience any pain or swelling in your outer hip, knee, or leg, try stretching your IT band using a foam roller. Perform this exercise by lying on your side in a plank position, placing the foam roller between your outer thigh and the ground. Slowly roll your body down the IT band, stopping just above the knee, and then roll upward. If you feel discomfort, shift your weight to your supporting arm and leg. Repeat three to 10 times. Strenuous weightlifting shouldn’t be done every day. We recommend alternating between strength training and aerobic activities in order to put less stress on the knees. Rather than running, which is high-impact, swimming, using an elliptical machine, or pedaling on a stationary bike provide a great cardio workout without harming the knees. One tip: Protect your knees by lowering the height on the elliptical. 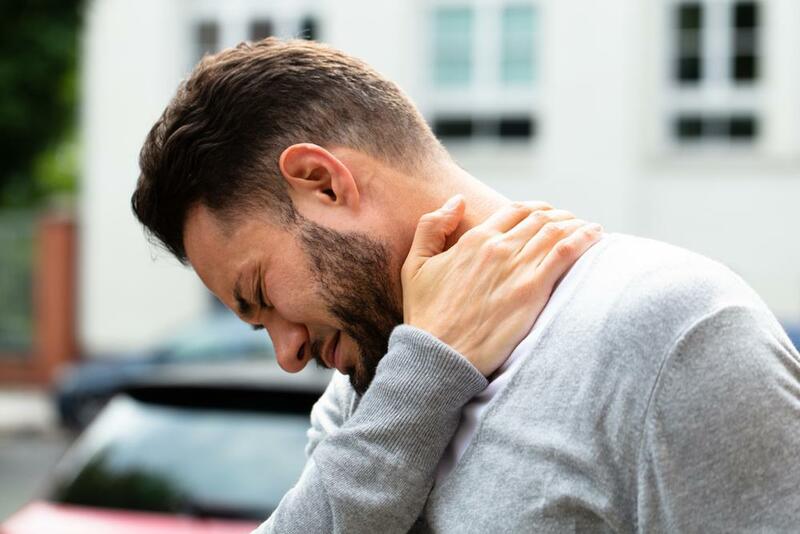 If you find your knee pain has become so severe you can longer lift weights, visit one of the top orthopedic specialists at New York Bone & Joint. Our doctors and physical therapists will prescribe a comprehensive rehab program to get you back on track. Contact us today to schedule an appointment.